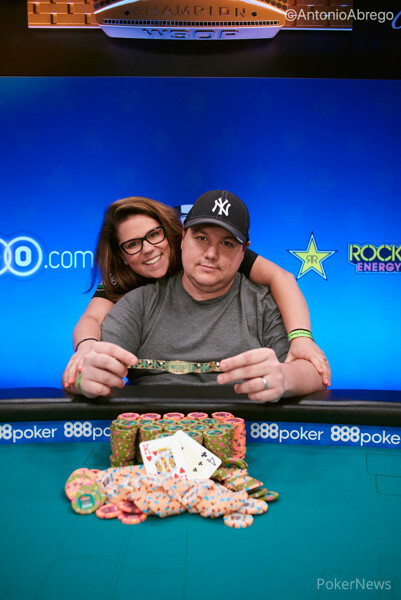 Hand #33: Bin Duan raised all in for 885,000 from the under-the-gun position. Lewis called from the big blind. The board ran out and, after the jack on the turn, there was a loud cheer from the French rail. 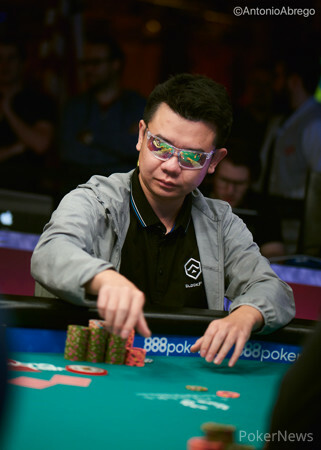 Duan can collect $216,370 at the cashier and the remaining three players will play on for the bracelet and the first-place prize of well over $800,000.